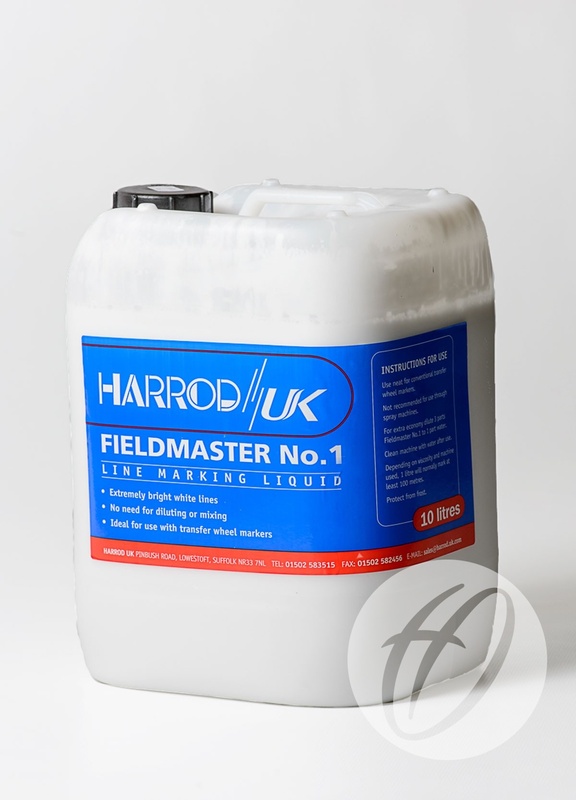 Fieldmaster Fluid for use with the Line marking machines. Q: How many litres of Line marking fluid can you buy? 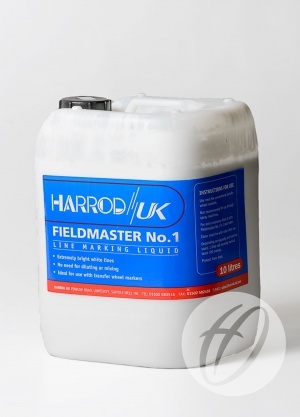 A: The field master Fluid is sold per 20 Litres of fluid, supplied in 2 x 10 Litre drums weighing 31Kg overall. Q: Could you let me know please if your line marking fluid (MRK-006) is available in a dry powder form at all? A: We currently only sell one type of line marking fluid which is in a liquid format.